Oysters are a culinary treat all across the world and have featured in the region’s cuisine for some time. 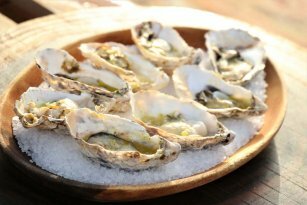 Enjoy Oysters plucked fresh from the ocean and prepared either naturelle or traditionally grilled with a garlic butter sauce. Discover a little known delicacy of the region; the desert truffle. See how they differ to European truffles and go on a culinary journey with our chef to bring this exotic treat to life. 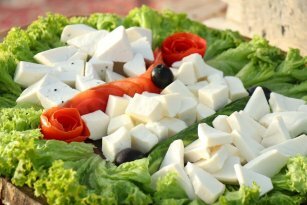 Taste cheeses of the region including a sheep’s milk cheese and the famous halloumi made from goat’s milk. Also enjoy all your regular safari dishes. On our Heritage Desert Safari and Camel Desert Safari watch and learn how traditional Lamb Ouzi is prepared along with other Emirati signature dishes. On our Platinum Desert Safari still have your choice of mains on our 6 course dinner such as Australian Angus steak or salmon and prawns cooked for you by our onsite chefs.